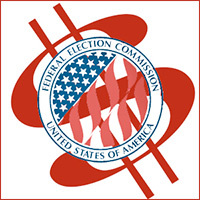 Dec. 11, 2018 — The Federal Election Commission just released the post-election campaign financial disclosure reports (through the period ending Nov. 26), and the information allows us to draw some interesting conclusions. The most eye-opening dollar statistic comes from Florida, where Sen. Bill Nelson (D) is reporting more than $3 million remaining in his campaign account after losing the closest statewide race in the country, a 9,763-vote loss (from over 8.19 million ballots cast) for the state’s governor’s seat, won by Rick Scott (R). Sen. Heidi Heitkamp (D-ND) has twice that amount ($6,781,146) in her campaign account, but it became evident weeks before the election that she was doomed to defeat. Therefore, and considering her state has the population for only one congressional district, it is not as surprising that she would have a major post-election cash balance. Additionally, we also include the amount of campaign money held in the accounts of those senators who are looking to enter the presidential campaign, or at least publicly not ruling out consideration of such. Immediately below are the financial statistics for the closest 2018 Senate campaigns. Remembering that the campaigns all have post-election expenses, it is prudent that some money be held back to pay bills that present themselves after the official election cycle ends. We will see that most of these campaigns have kept a reasonable amount of money, though several have kept more than an average amount. 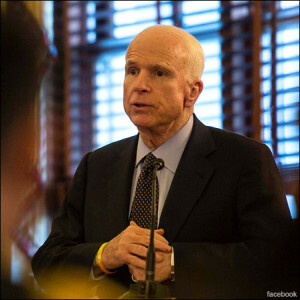 April 19, 2018 — Magellan Strategies independently surveyed the Arizona Republican electorate (April 11-12 and 15; 755 likely Arizona Republican primary voters) to test the state’s upcoming Senate race, along with Sen. John McCain’s (R) status and that of other key elected GOP leaders. According to Magellan’s results, US Rep. Martha McSally (R-Tucson) outpaces former Maricopa County Sheriff Joe Arpaio and ex-state senator and 2016 US Senate candidate Kelli Ward, 36-26-25 percent, an improvement for the congresswoman when compared to previously published polls. In January, Phoenix-based OH Predictive Insights released their poll that found McSally leading 31-22-19 percent over Arpaio and Ward, while another Arizona-based survey research firm, Data Orbital, found a much tighter three-way split, 31-29-25, again with McSally topping Arpaio and Ward, consecutively. Much speculation still surrounds Arpaio’s candidacy. Some believe that he will drop his Senate campaign prior to the state’s May 30 candidate filing deadline, instead using the race as basically a vehicle to raise money to cover legal fees from battling charges filed against him during the past two years. President Trump pardoned Arpaio after he was found guilty of criminal contempt in relation to refusing to follow a judge’s immigration order while in his position as sheriff. Feb. 27, 2018 — Two noteworthy Democrat events happened in San Diego over the past few days. 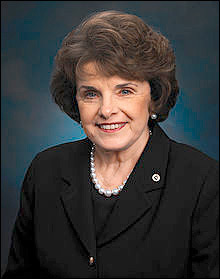 First, the California Democratic Party state convention, meeting in San Diego over the weekend, actually denied veteran Sen. Dianne Feinstein (D) the party endorsement. Though the delegates came close to endorsing state Senate President Kevin de Leon (D-Los Angeles), he also fell short. In the vote to award the party endorsement for the 2018 US Senate race, it was state Sen. de Leon capturing 54 percent of the delegate votes as compared to only 37 percent for incumbent Sen. Feinstein. A total of 60 percent was needed for endorsement. This is not the first time that the liberal grassroots delegates have turned away from Feinstein. According to an NPR account of the convention proceedings, the party delegates chose then-Attorney General John Van de Kamp over Feinstein in the 1990 governor’s race. The lack of an endorsement will not hurt the senator’s campaign, however. A January Public Policy Institute of California poll (Jan. 21-30; 1,705 California adults) favored Sen. Feinstein over Mr. de Leon, 46-17 percent, when tested in the jungle primary format. She has an even more commanding lead in campaign resources. The year-end Federal Election Commission disclosure report finds her holding just under $10 million in her campaign account as compared to an embarrassingly low $359,000 for de Leon. 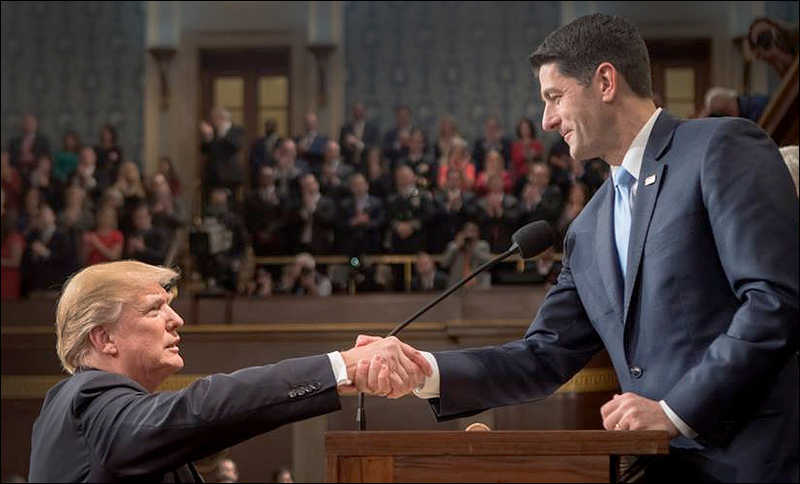 Oct. 24, 2017 — The 3rd Quarter Federal Election Commission US House disclosure reports are available, and they provide valuable clues as to which campaigns could become first-tier efforts next year. The Daily Kos Elections Page once again completed their quarterly analysis, which became the major source for this column. Thirty-five incumbents and two challengers have already raised more than $1 million for the current election cycle. Another seven (six incumbents; one challenger) have crossed the $900,000 mark in current cycle receipts. Most of the million-dollar incumbents are in projected competitive primary or general election campaigns. Arizona two-term incumbent Rep. Martha McSally (R-Tucson) is again raising and spending huge amounts in the early going. She has gathered $2.8 million, a great deal of which comes through expensive direct mail, hence her cash-on-hand total is $1.453 million. Her potential leading Democratic opponent, former 1st District Rep. Ann Kirkpatrick (D-Flagstaff) who has re-located to Tucson in order to challenge McSally, is showing only $269,000 on hand in comparison, but that is the largest amount among the five Democrats filing disclosure reports in this district.